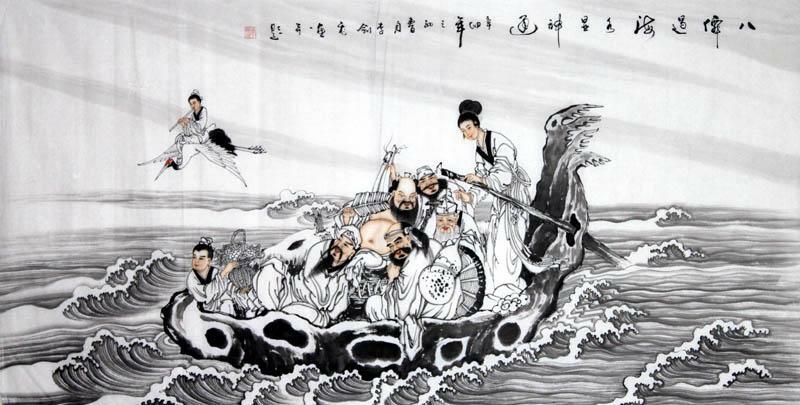 Chinese painting has a unique national style a form of artistic expression loved by public. It is often a true reflection of the majority of people's desire of pursing a better life. 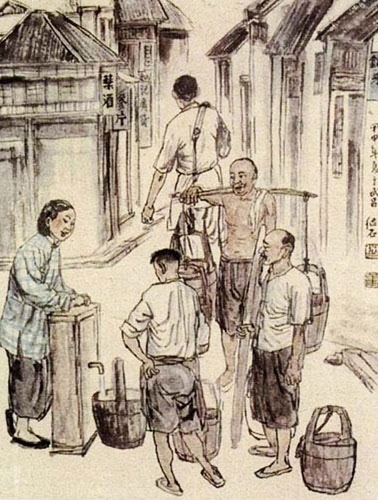 China has a long history, so do Chinese art. It has its own splendid tradition, distinct characteristics and unique style. It came up to its highest artistic standards through the Ming and into the later Qing dynasty. Painting is an art carrier of language; it reflects people's desire of pursing a better life buy using popular forms and vivid pictures. 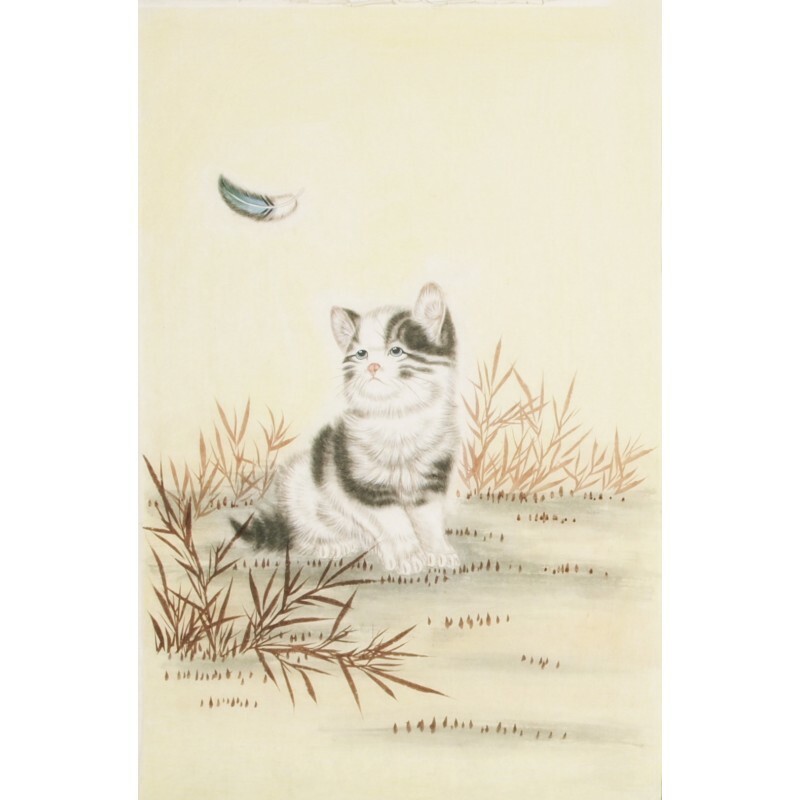 Chinese paintings are usually having the same cultural implication of good luck. This kind of implication is often has a rich content and a deep meaning in a prominent theme. A lot of famous painters are often put the moral of the auspicious deep into the frame. They express their meaning by poems, inscriptions and the seal of the artist; you need to appreciate the details slowly to discover the wisdom behind. 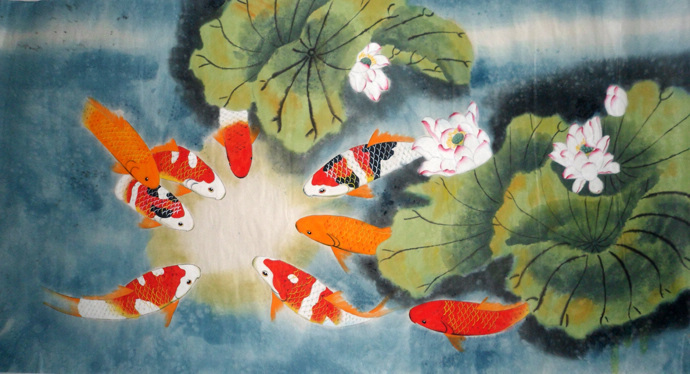 As ornamental objects, beautiful and auspicious painting is the best choice for people. What an auspicious painting brings to people is not only the enjoyment; it also conveys a message of positive and optimistic mind. 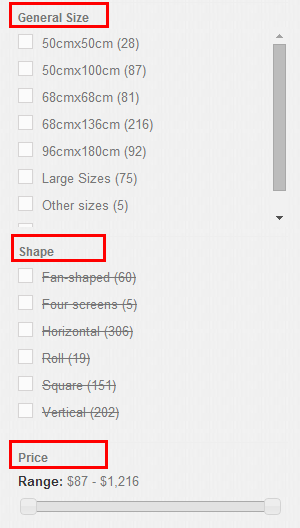 I think that is the main reason why Chinese paintings are famous all over the world for their unusual combination of materials and different techniques. Art is a reflection of the artist's personality, thoughts and feelings. Only those painters who have sincere pursuits and real feelings can create his inner world for us. 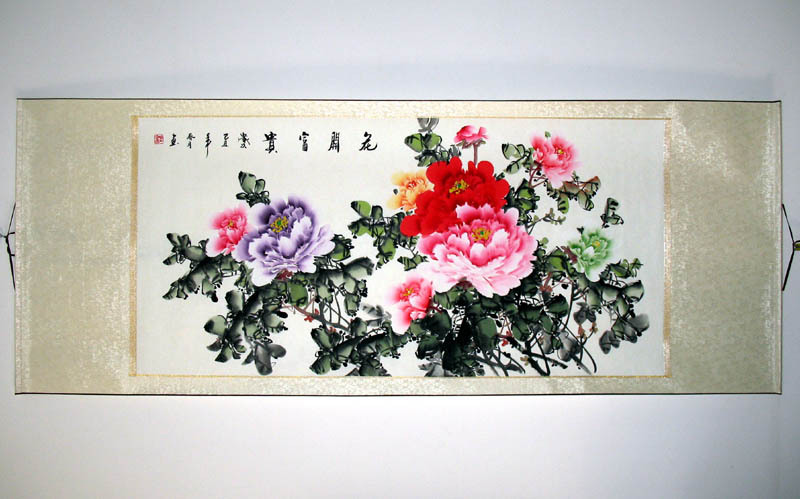 Chinese painting is a traditional form of painting and has been in existence since a very long time. So the auspicious meanings in Chinese paintings will still remain forever as time goes by. This entry was posted in Chinese Paintings and tagged Artist's feeling, Auspicious meaning, Chinese Paintings. Bookmark the permalink.